Our Michigan dental malpractice lawyers represent clients injured due to mistakes by dentists in the treatment of dental conditions. Injuries often occur when a dentist, oral surgeon, periodontist or other dental professional fail to diagnose a condition, cause an injury during a procedure, fail to properly treat a dental condition, or delay in the diagnose of a condition or disease. Michigan dental malpractice lawyers have experience in reviewing dental records to determine whether an injury was the result of a dental mistake or simply a poor outcome from a procedure or oral surgery that was done improperly. 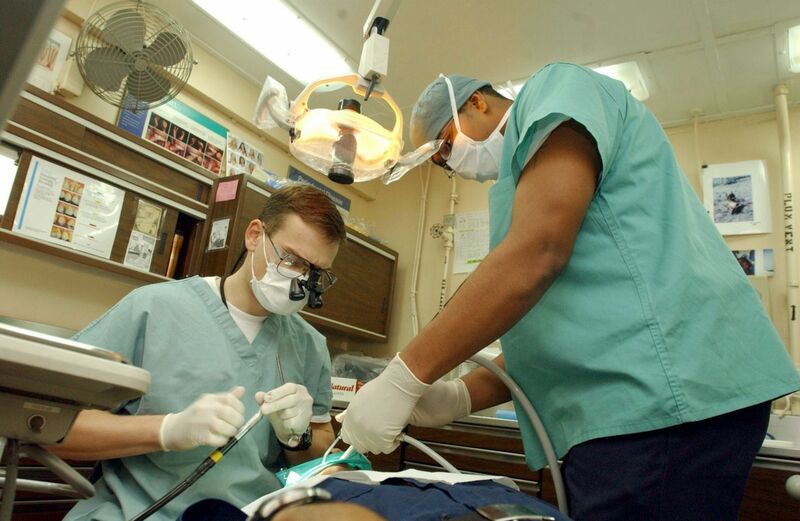 Because there are risks and complications with most dental procedures, the injuries to the patient must be result of negligent care by the dentist in order to succeed in a dental malpractice case. Additionally, the injuries suffered by the patient must be severe and more than temporary discomfort following a procedure. If you would like more information about your legal rights as a result of dental medical malpractice, you can order our FREE book, "The Ultimate Michigan Medical Malpractice Handbook," by Michigan medical malpractice attorney Lawrence J. Buckfire. The book is an insider's report on medical malpractice claims and includes why most malpractice victims never receive compensation for their injuries. Our book sells for $14.95 on Amazon but Lawrence will send it to you for FREE! In Michigan, there is a strict time limit for filing a dental malpractice case against a dentist, oral surgeon or periodontist. This time limit, called the statute of limitation, is two years from the date of the negligent treatment. There are very few exceptions to this limitation period and therefore it is important to contact a Michigan dental malpractice lawyer as soon as you realize or believe you are the victim of dental malpractice. We will represent you in your Michigan dental malpractice case under our NO FEE PROMISE. This means that you will not be charged any legal fees whatsoever unless we obtain a settlement or recovery for you. You have absolutely no obligation for legal fees unless we win your case. If we do not obtain a settlement for you, you owe us nothing! Individuals injured by dental malpractice should contact our office at (800) 606-1717 to speak with one of our experienced Michigan dental malpractice lawyers about your case. We will start working on your case immediately gathering all the evidence and medical records to win and settle your case.